LINE-X bed liners have quickly become the gold standard for truck bed protection over the last decade. The marriage of continual development and superior science has resulted in a bed liner that is 300% stronger than ever before. Created to deliver a consistent coating of at least 125 mils throughout the entire truck bed liner and hold up against extreme environmental conditions, LINE-X has redefined spray on truck bed liners forever. LINE-X offers a broad variety of bed liners to fit all of your needs, this includes our LINE-X Xtra line that offers color match technology, so you can customize your rig however you see fit. Browse our selection of bed liners below, to see what spray on truck bed liner fits the bill. Unlike spray on truck bed liners of the past, the LINE-X Premium bed liner combines impact and abrasion protection, as well as UV protection to ensure your bed liner looks brand new even after years of wear and tear. Carrying LINE-X’s Nationwide Lifetime Warranty and engineered with the same material that has protected the Pentagon, these spray on truck bed liners are naturally resistant to most chemicals, such a gasoline, diesel fuel, chlorine, bleach and other household solvents. 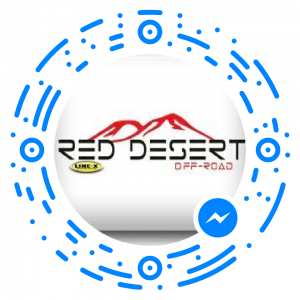 Whether you use your truck as a casual daily driver, a workhorse, or an off road adventure machine, factory bed liners can take a beating-this is where LINE-X Renew comes into play. 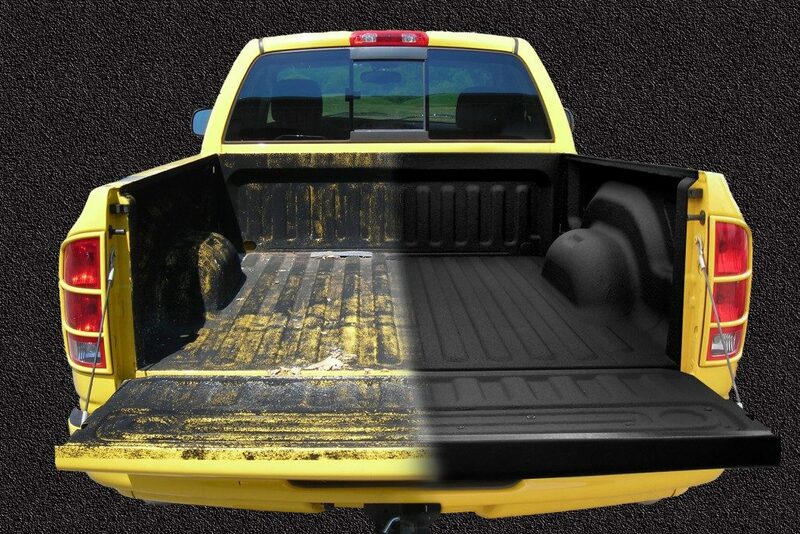 LINE-X Renew was created to repair and enhance other spray on truck bed liners to create an almost identical match to the original LINE-X spray on bed liner. Upgrade your current, fragile bed liner to a superior bed liner without the need to completely strip the old bed liner. 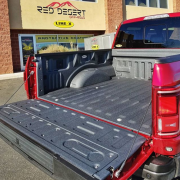 At Red Desert, we disagree that bed liners have to be a “boring old black color”, that’s why we are thrilled to carry LINE-X’s latest creation-LINE-X XTRA. These spray on truck bed liners feature Color Match technology, which enable you to choose from a wide range of styles and customization solutions. Through a “hot process” LINE-X will match the color of your choosing for your spray on liner. Just like our regular bed liners, LINE-X Xtra provides the pinnacle of protection by offering a long lasting finish that is resistant to fading, harsh chemicals, and daily abuse. As you can see, the sky’s the limit in creating a bed liner that is both stylish and well protected from the elements and whatever else you throw in there. Come see us today, to get set up with a state of the art LINE-X spray on truck bed liner.